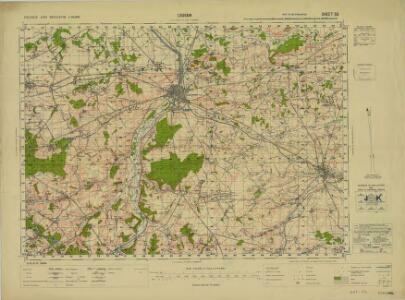 Description: Sheet 66 from the 115-sheet map series: France and Belgium 1 : 50,000. G.S.G.S. No. 4040. Compiled and drawn by O.S. Revised 1939-44.